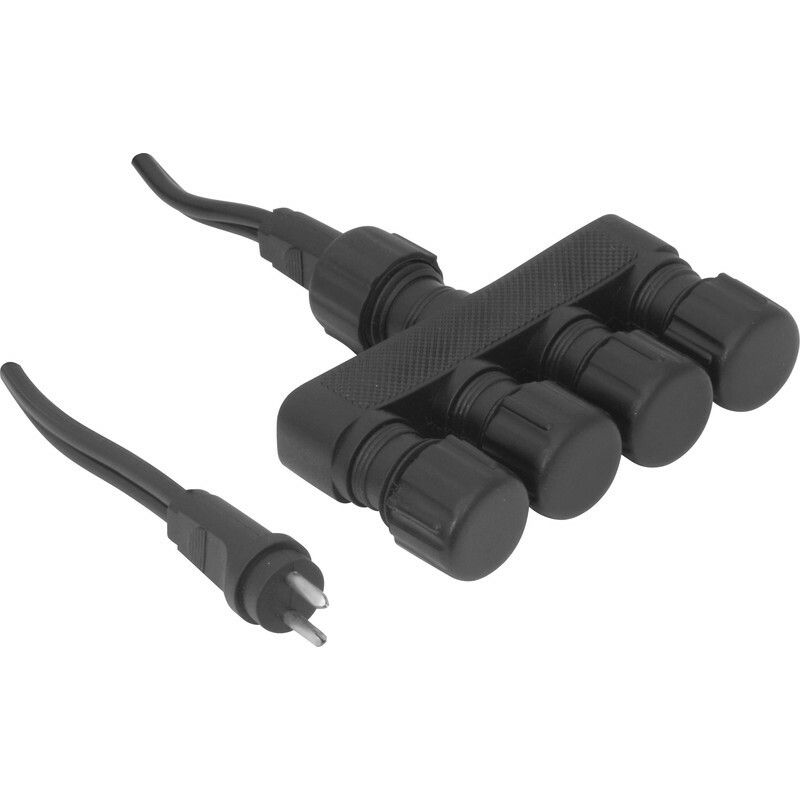 4 way connector cable. Length 1.8m. IP 67 rating. Can be linked together. Use with driver 88147 .